Well just about a month late but better late than never right?! One of my new years resolutions is to blog more so here we go. 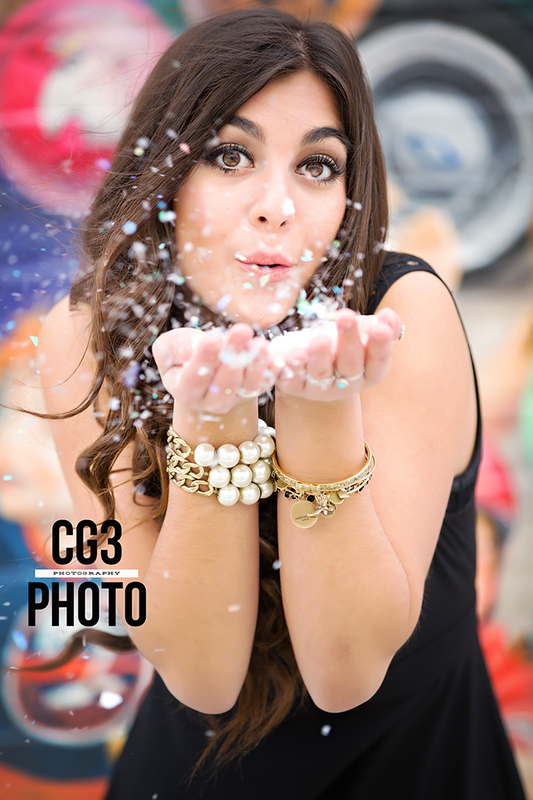 Meet Stephanie, my new 2017 CG3 Model from Naperville North High School. She so graciously braved the cold December temps to go out and do a quick (and fun) little New Years Eve photo shoot. She did an amazing job and you really can’t tell she was freezing during this photo shoot. So happy to have her as a 2017 CG3 Model! New Years for me, just like most, is a time to re-group and make good changes in your life and in business. With that said, CG3 has so many amazing things coming for 2016! 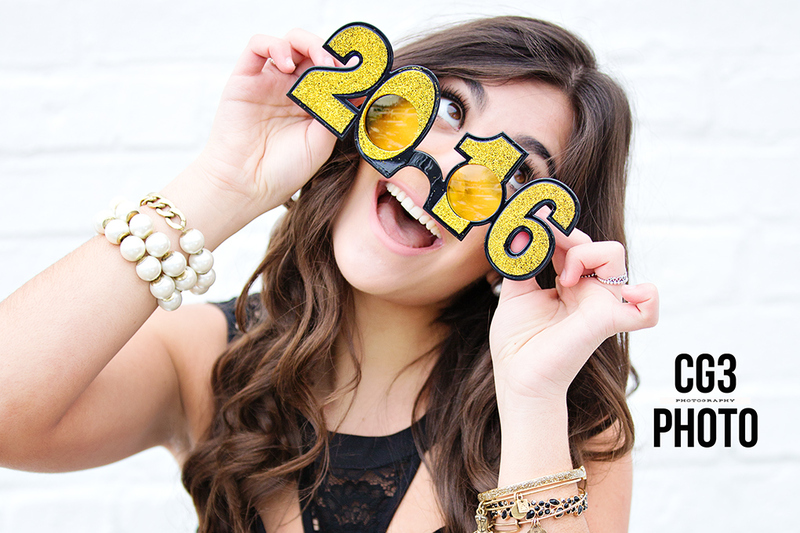 Follow along as we say good-bye to the 2016 CG3 Models, who I love dearly. Also look for more cool styled photo shoots. 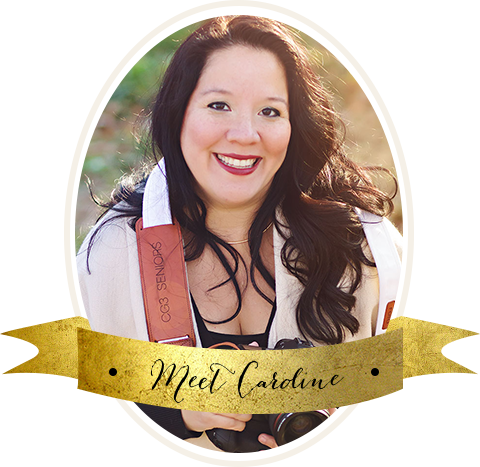 I will continue to travel on destination shoot outs with Seniorologie, which I am so excited about! I don’t want to give away too much but it’s worth checking out from time to time. So Happy Belated New Year and I hope 2016 will be a fabulous one!